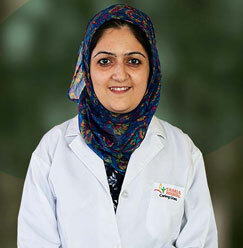 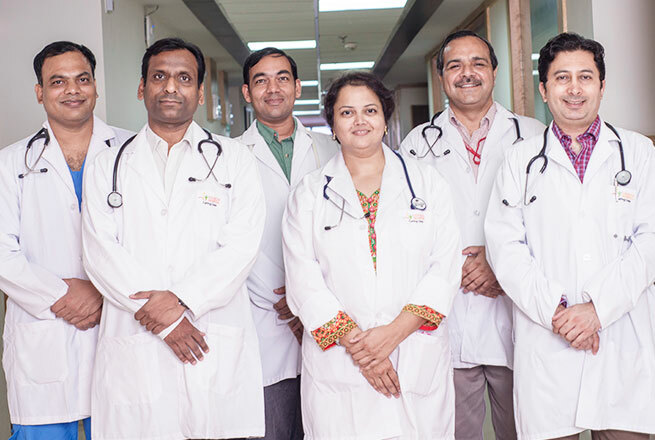 Dr. Sharma has been working as a Professor at the Anesthesia department of Sharda Hospital for the past 3 years and 3 years. 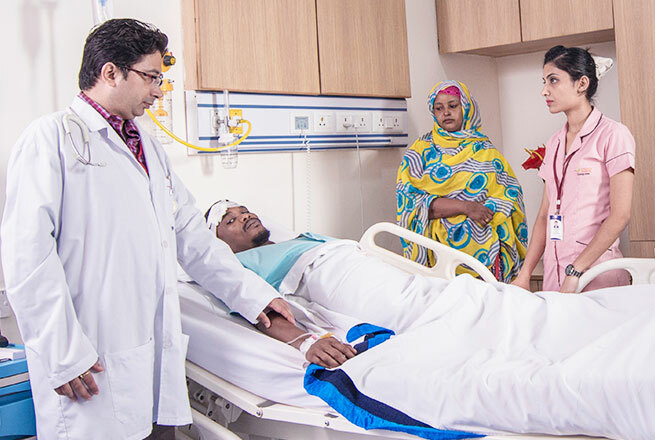 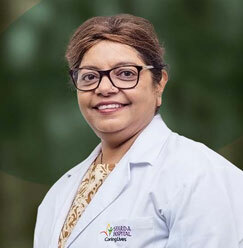 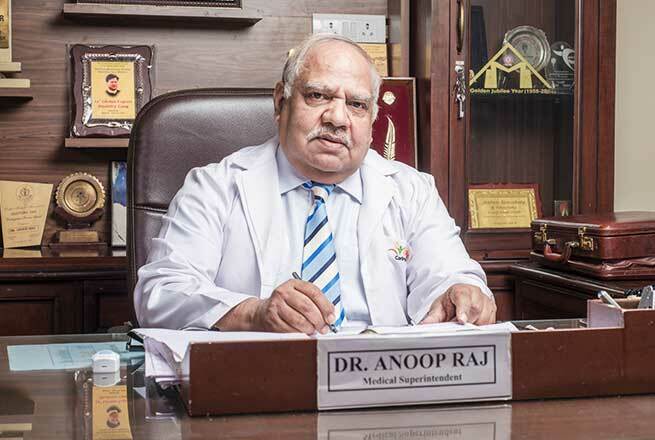 Dr. Sharma who has a combined experience of 32 years has served as an anesthesiologist with the prestigious armed forces hospitals like the army research and referral hospital, MH, etc. 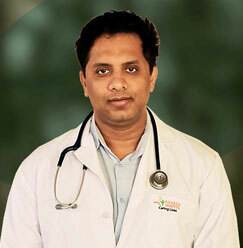 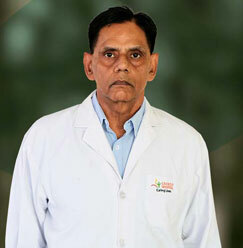 He has received training in cardiac anesthesiology from the All India Institute of Medical Sciences. 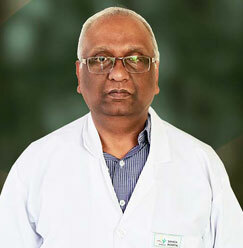 He has also been the examiner for various educational courses including DNB and MD Anesthesiology.